I was brought up in the belief I could do anything I wanted. 16 years old, women started to tell me that they couldn’t follow their dreams. I decided not to accept their stories and without realising it, I had found my why. 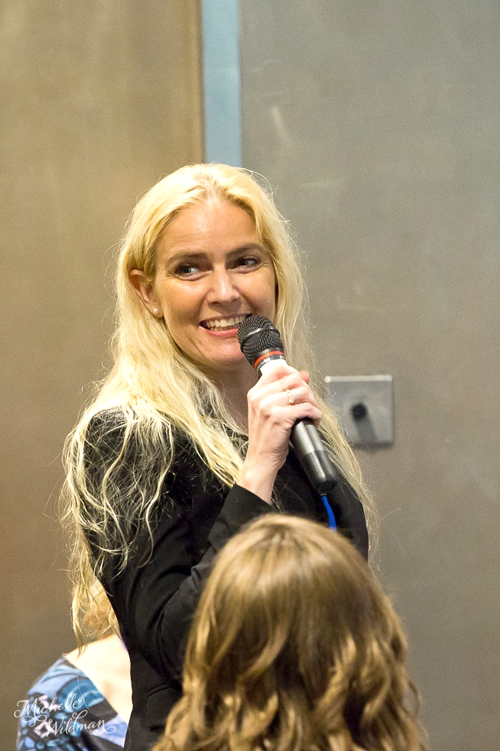 Sigrun is on a mission to accelerate gender equality through female entrepreneurship. 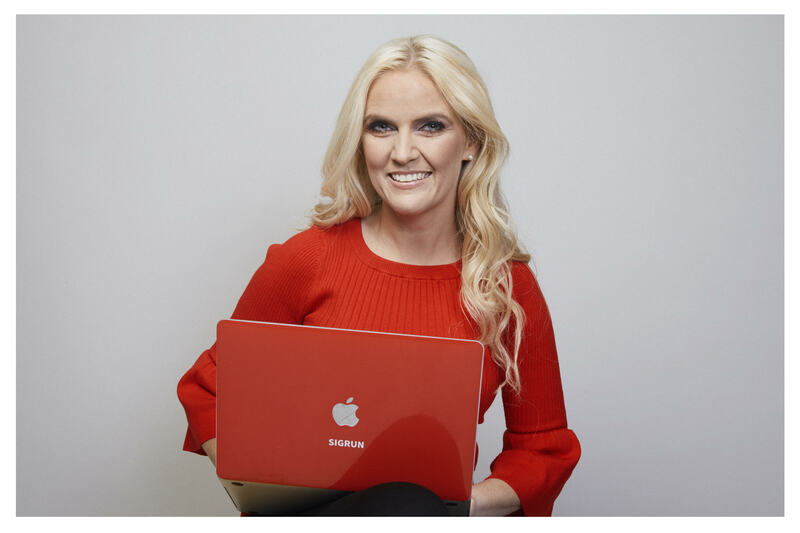 She is the leading business mentors for female online entrepreneurs in Europe, TEDx speaker, and host of the Sigrun Show podcast. Originally from Reykjavik, Iceland, she has spent more than half her life outside her home country; in Germany, United Kingdom, and Switzerland. Since she was a young girl she’s always been drawn to leadership roles, so despite having zero business background nor the education she made a life-changing phone call and asked to become the CEO of a software company shortly after finishing her master’s degree in architecture – and she got the job! Ten years, another three master’s degrees, and several CEO roles later, Sigrun found herself in Switzerland with her newfound love but sick and unemployable. Her dream was to be location independent so she could spend time in Iceland and Switzerland, travel the world, and take care of her health. So in 2014, Sigrun started her online business and within 4 years she built a 7 figure business helping women from all over world. Her signature program is SOMBA, Sigrun’s Online MBA, and her other programs are SOMBA Momentum, a group coaching program, VIP Mastermind, a mastermind program, and Mastermind Retreat Iceland, a six day business retreat in Iceland. Sigrun’s motto is: Be Inspired. Think Big. Take Action. Read more about Sigrun here. 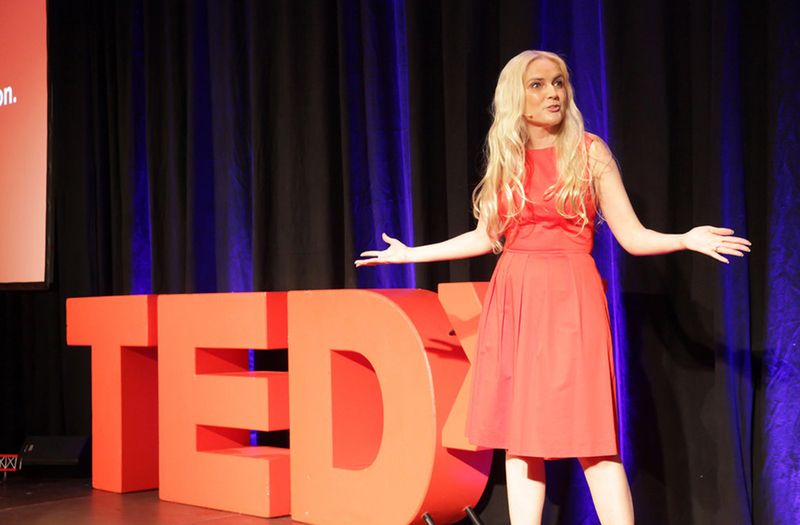 Sigrun’s TEDx Talk – Be Inspired. Think Big. Take Action. – has been viewed over 32,000 times and has unanimously outstanding reviews. Based on her talk, she’s been invited to speak at numerous events around the world. Fill out the speaking request form.